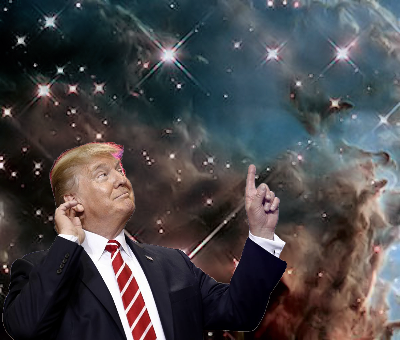 President Trump created an entire new category of presidential directives to present his guidance for the U.S. space program. The new Space Policy Directive 1 was signed on December 11 and published in the Federal Register today. “President Donald Trump is sending astronauts back to the Moon,” enthused NASA public affairs in a news release.